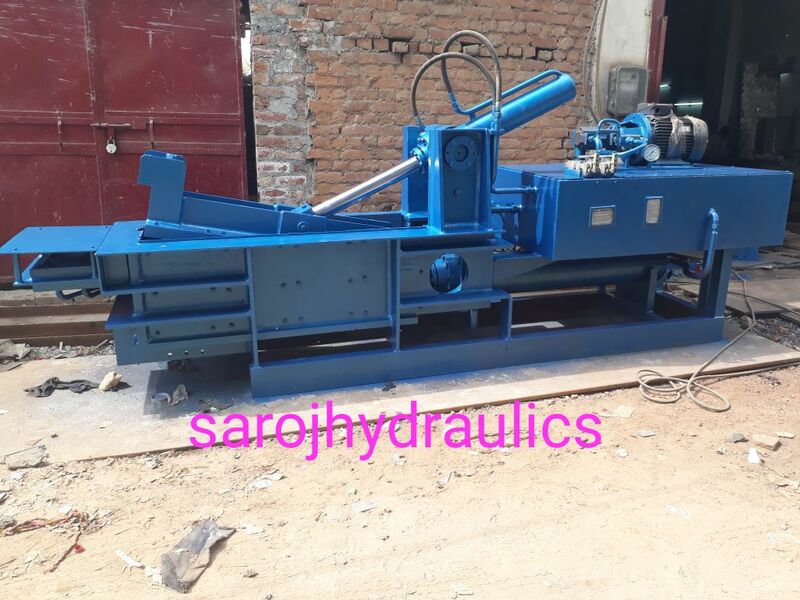 We produce metal Press Machine that requires minimum maintenance. Our metal Scrap Press,teen iron steel Machine delivers an excellent reputation in scrap yards, car body plants, in furnace plants and non-ferrous metal re melting plants. 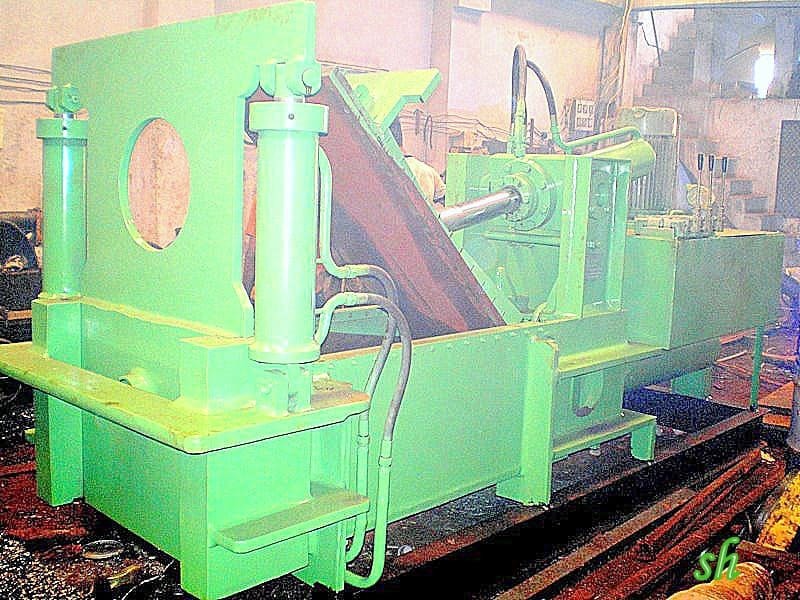 With our extensive know-how and our findings from in-depth market studies covering the relevant user industries prior to development work, led to a new generation of presses that sets the standards for efficient scrap processing. 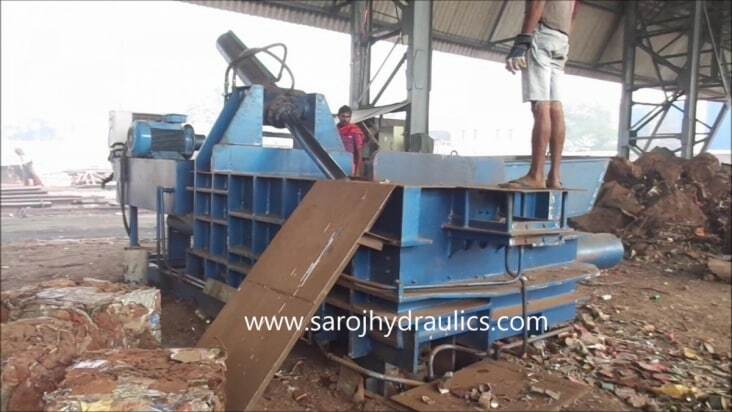 We are instrumental in manufacturing and export of baling and bundling presses, which find usage in ferrous metal & non ferrous metal scrap industries. 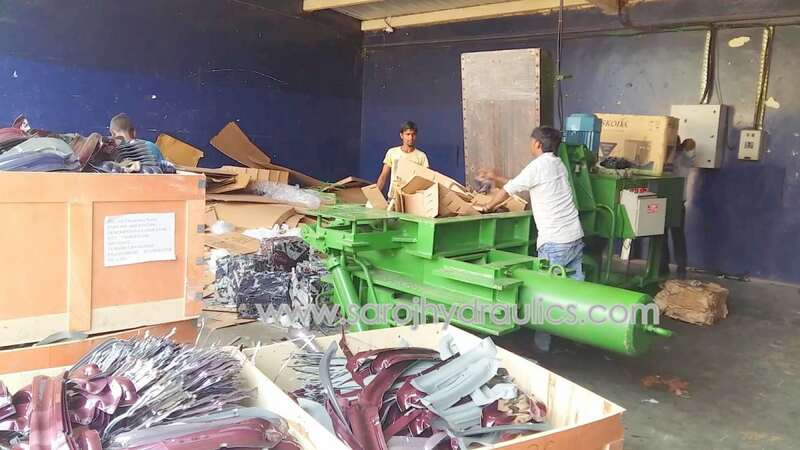 Available in diverse dimensions, these machines are immensely used to bundle machined or punched scrap into different sizes of bundles for providing the clients conveniences in storage and transportation. 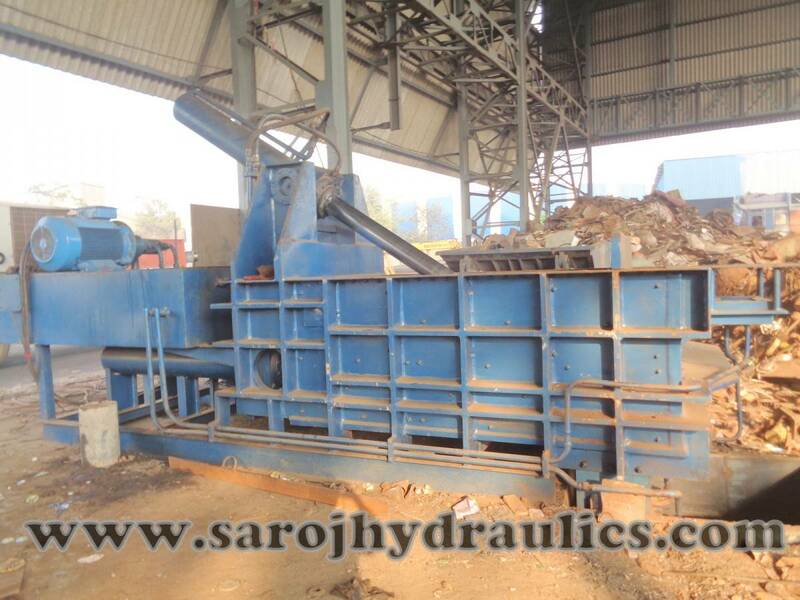 Triple action jumbo(scrap press from three side with the help of three cylinder) is one of the heavy machine in this category meant for fast and efficient working. 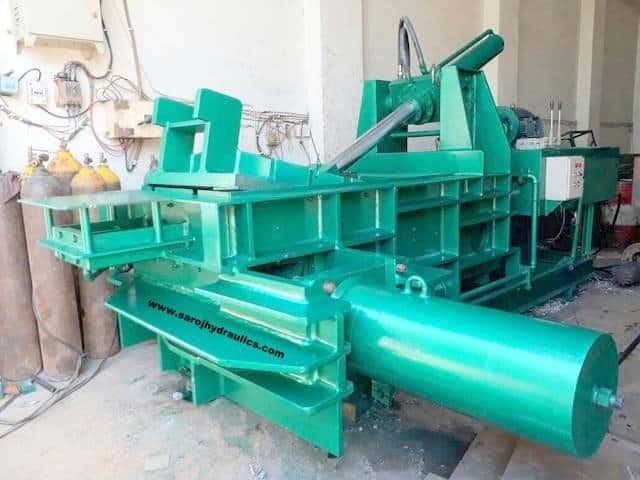 Equipped with seven cylinders it receives the power required for smooth functioning and is able to produce Bales in the range of 80 Kg to 400 Kg IN MS SCRAP, We have 2 models available for the machine.